Location: Vineyard on hillsides from chosen from areas. Climate: Mild winters and dry summers. 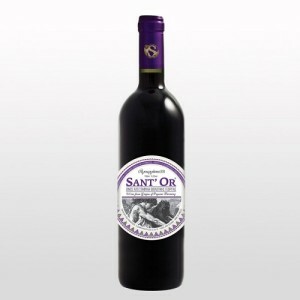 Description of the wine: Dark red, attractive color with a rich aroma bouquet, balanced aroma of red fruit with the sweet aroma of aging. Food Pairing: Serving yellow cheese, pasta, red meat. Location: Vineyard on hillsides with wines chosen from areas. Production: Fermentation at controlled temperature after static silt. Description of the wine: Brilliant golden yellow color. Aromas of white flowers, caramelized fruits and citrus fruits. Greasy and full of discrete focus. 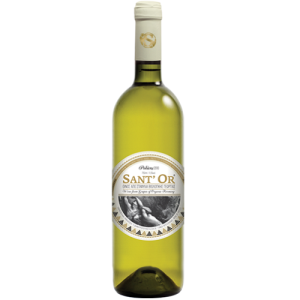 Food Pairing: Enjoy it with fish, ideal with salmon and white sauce at 10°-12°C.